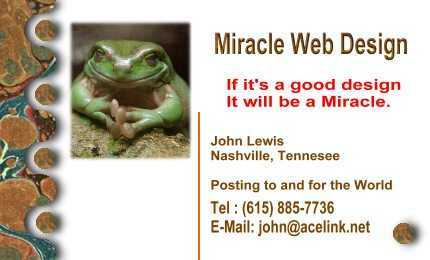 Do you want your own Web Site ? E-Mail us for More Info. Please Mention this site when contacting us.